If you have a large record collection, you might want to enjoy some of that old music on your iPad. 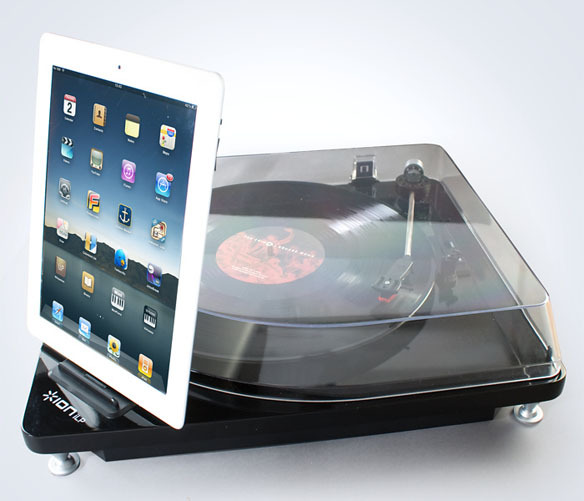 Well now you can transfer those songs directly from your record to your tablet with the iLP Turntable. 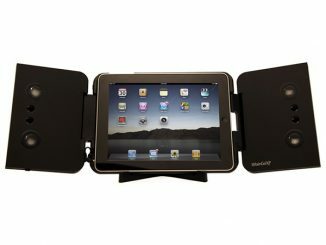 Just put your iDevice in the slot, play the record and transfer those old classics straight into your iPad’s music app. It will even separate tracks automatically, which is a nice bonus. 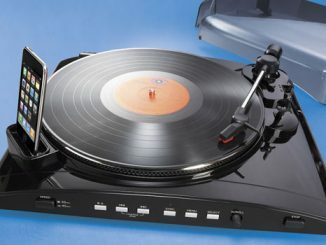 You can also plug this turntable into the nearest USB port on your computer and start converting your collection. 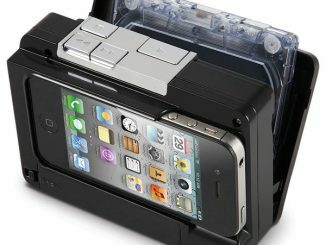 Convert your records directly to iPad, iPhone or iPod — no computer needed! Pretty handy huh? 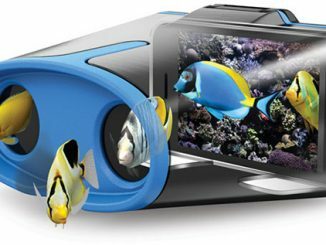 It is just $156.19 from Firebox. Start listening to those old tunes again. That is great. 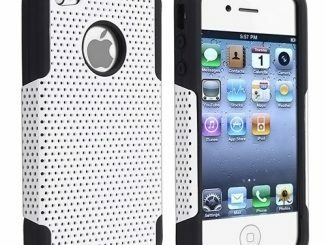 I never thought about this geeky idea. 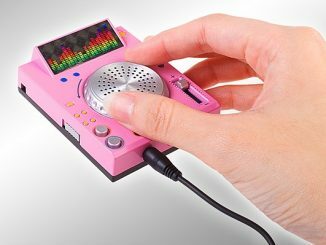 This little DJ inspired turntable speaker allows you to mix and play around with the music you’re listening to. 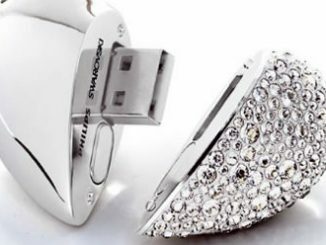 Simply hook it up to your favorite audio player using a standard 3.5mm stereo audio plug. 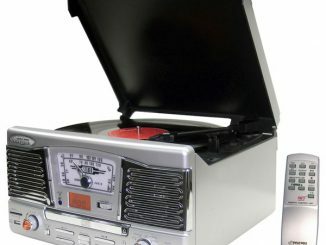 We did cover a portable USB turntable as late as the day before yesterday. 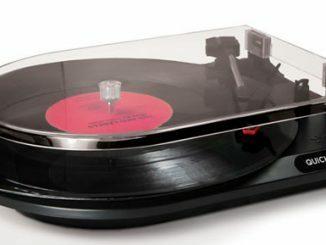 But with the Crosley CR249 Keepsake USB Turntable you will get more than just the retro feeling, you will also get a true 50s retro look. 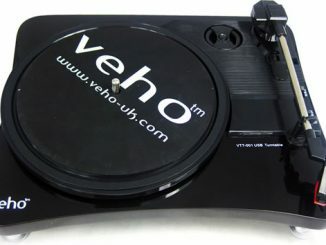 Veho has launched a shiny black alternative to those other USB turntables out there. It does the same thing as its competitors, converting your old vinyls to digital files – it just looks a bit better when doing so.